Muriel Attané is the Secretary General of EARTO, the European Association of Research and Technology Organisations, since July 2013. 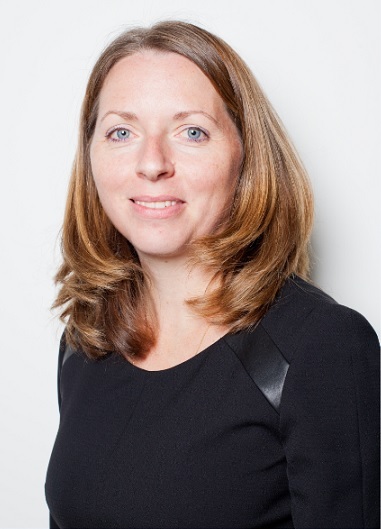 She is a senior EU public affairs professional with 15 years of significant experience in EU public relations, public affairs, business/legal advising, consultancy and communications. She is specialist of EU Research & Innovation policy & funding programmes with large experience in EU fundraising (subsidies & B2B). Before joining EARTO, Muriel Attané was Secretary General of EARPA, the European Association of Automotive R&D Organisations for seven years. In parallel, she worked as EU affairs manager for more than 10 years for TNO (Netherlands Organisation for Applied Scientific Research), the largest Dutch RTO.